Powered By Freak Theme. 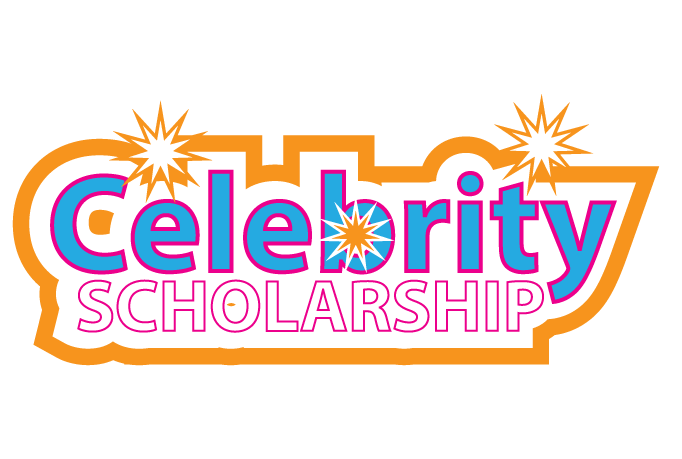 © 2019 Celebrity Scholarship. All Rights Reserved.